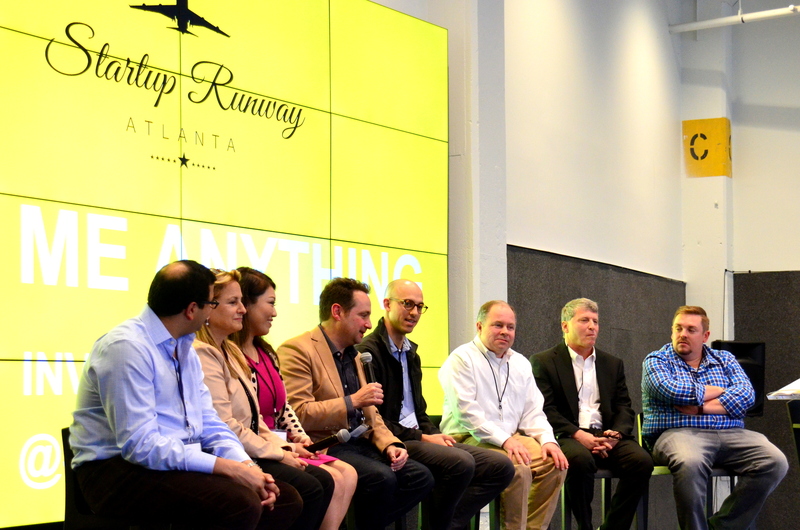 Startup Runway is focused on supporting companies with the most diverse founding teams, but everyone is welcome to apply. We make our assessment based on three distinct aspects: team diversity, solid traction, and market validation. We believe these aspects are the framework of success for every startup, and we look for them in every application we receive. Our Spring 2019 Showcase will take place on Thursday, May 2nd at the Gathering Spot from 4-7 pm. If you are not a startup looking to apply and simply wish to attend the event, make sure to purchase your tickets while you still can! By attending our showcase, you’ll be able to meet and mingle with top investors while cheering on the pitches from our Startup Runway Finalists. To get a better idea of what our showcase entails and what competing startups should bring to the table, take a look at the pitches from our Fall 2018 Showcase. If you have any questions about Startup Runway, our Fall 2018 Showcase, or the application process, please contact us today! We are a 501(c) nonprofit organization that showcases the top 10% of women- and minority-led startups across the Southeast, connecting them with sophisticated investors who understand early-stage companies. We host a Fall and Spring Showcase every year in which startups selected from a number of applicants compete and give their pitch to our qualified team of investors for the chance to win a $10,000 grant for the expansion of their company.